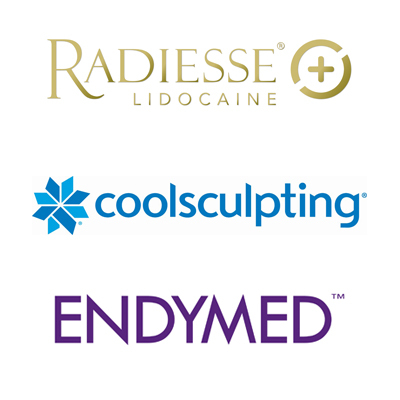 With Endocare Snail Biotechnology you can change your skin from the comfort of your home in ways you never thought possible! A creamy, intensive serum that absorbs quickly into the skin. With an SCA Biorepair index of 15%, the serum makes the most of the science behind Endocare. 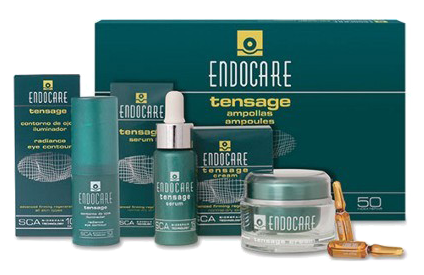 In addition to this, Endocare Tensage Serum contains Vitamins C, E and CoQ10 an anti-oxidant boosting complex. 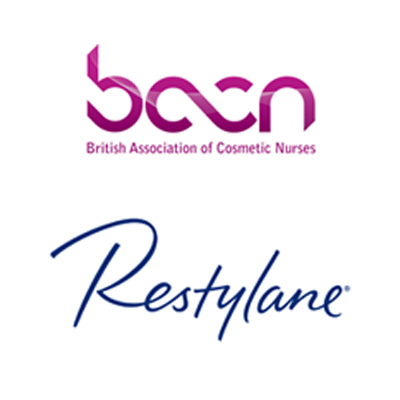 Niacinamide, a Vitamin B ingredient, helps to brighten the skin while hyaluronic acid provides intense moisurisation. Specifically formulated for the delicate skin under the eye, this soothing and silky serum has an SCA Biorepair index of 10%, giving high levels of rejuvenation. Containing illuminating, light-capturing pigments Endocare Tensage Radiance Eye Contour visually enhances the radiance of skin under the eye. The clinically proven serum also contains superoxide dismutase to boost anti-oxidant activity, as well as a tripeptide to further enhance collagen stimulation, and a tetrapeptide to reduce puffiness. Endocare Tensage Radiance Eye Contour should be used in the morning, and is most suited to skin with higher levels of photo-damage. A rich cream that absorbs quickly without feeling oily to the touch. 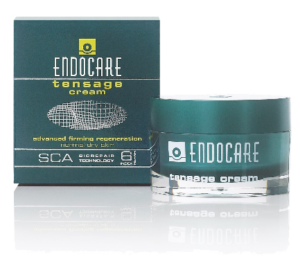 Endocare Tensage cream has an SCA Biorepair index of 6%, giving you the benefits of the science behind Endocare with additional Vitamin E and a hydronutrative complex for sustained and intensive moisturisation. Endocare Tensage Cream can be used in the morning or at night, and is most suited to skin with higher levels of photo-damage.